Europe’s security environment is the worst is it has been since the end of the Cold War. This means there will be much to discuss today when the EU Foreign Affairs Council convenes. Russian revanchism threatens the Union’s eastern flank, and neighbouring states from Libya to Iraq leak terrorists and migrants into Europe’s visa-free zone. Brexit means that the EU will have to negotiate new security arrangements with the UK, which contributes one of the Continent’s strongest militaries. Washington’s new hard-line approach to military spending – it said it would “moderate” its alliance commitment if European NATO members fail to spend 2% of GDP on defence – makes things even worse. 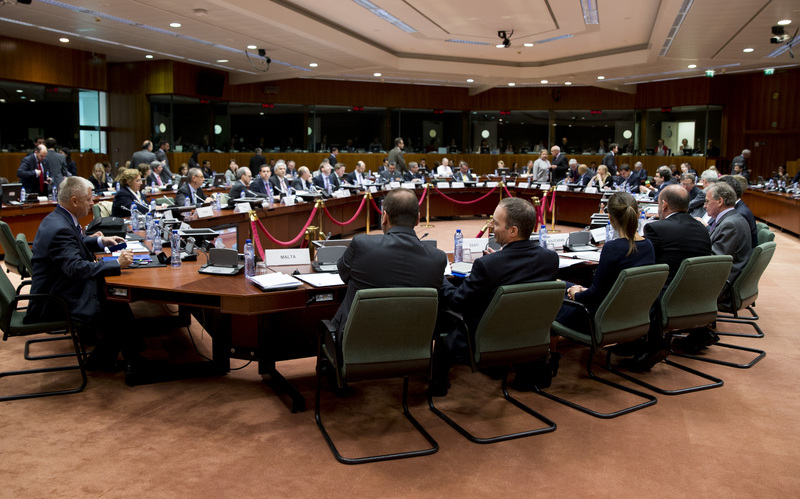 To address this strategic instability Brussels is trying to deepen its member states’ security cooperation. Defence ministers will assess their progress to date, and they will hope they can agree on concrete measures – the potential election of a French ultra-nationalist or a doveish German coalition this year could make military collaboration even harder.